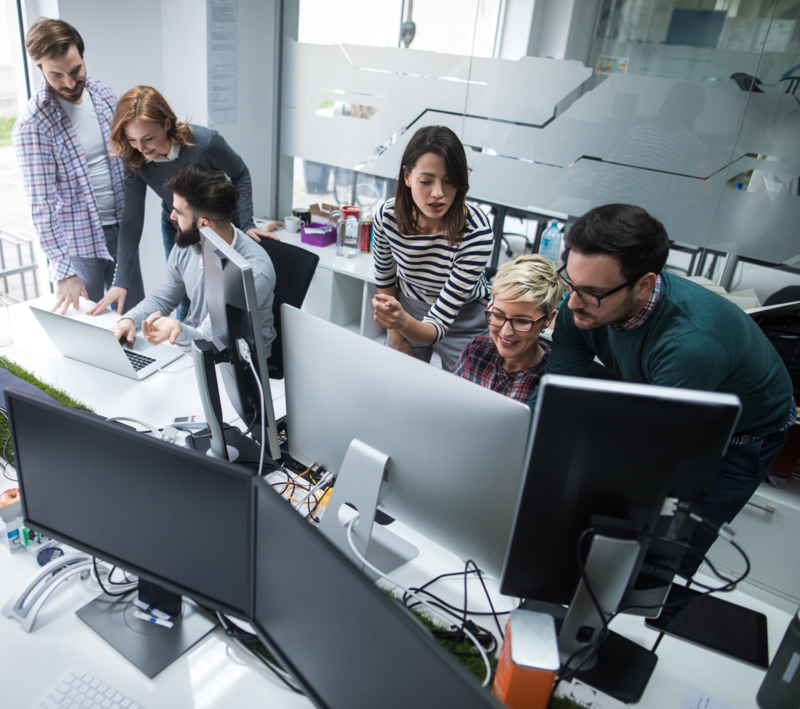 Experts in the integration of Big Data, Cloud Computing, Microservices and NoSQL technologies with DevOps methodologies, for the development of efficient solutions. Learning by doing training that provides to companies and professionals the up-to-date knowledge in the technologies that we are reference. Exams booking and application in our facilities or in company. 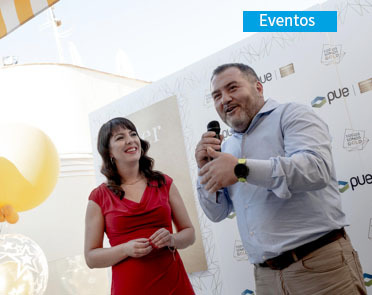 PUE is Certification Center of Pearson VUE, Prometric, Kryterion and unique distributor of Certiport in Spain. Our Corporate Social Responsibility (CSR) area which has a mission of approaching training and official certification to the academic institutions of our country and its students through the programs of the main organizations of the ICT sector. Experts in the integration of Big Data, Cloud Computing, Microservices and, NoSQL technologies with DevOps methodologies, for the development of efficient solutions. 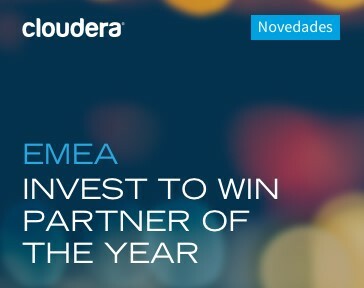 Recognized as the First Gold Partner of Cloudera, the leader in Big Data technology, we develop key value projects for customers who want to implement Data Driven solutions. Big Data Cloudera, Google Cloud, DevOps, Cybersecurity, EC Council, Microsoft, Cisco and more. Choose your training inside the dynamic portfolio in the mode you prefer: Face to face, Live Virtual Class and Online. 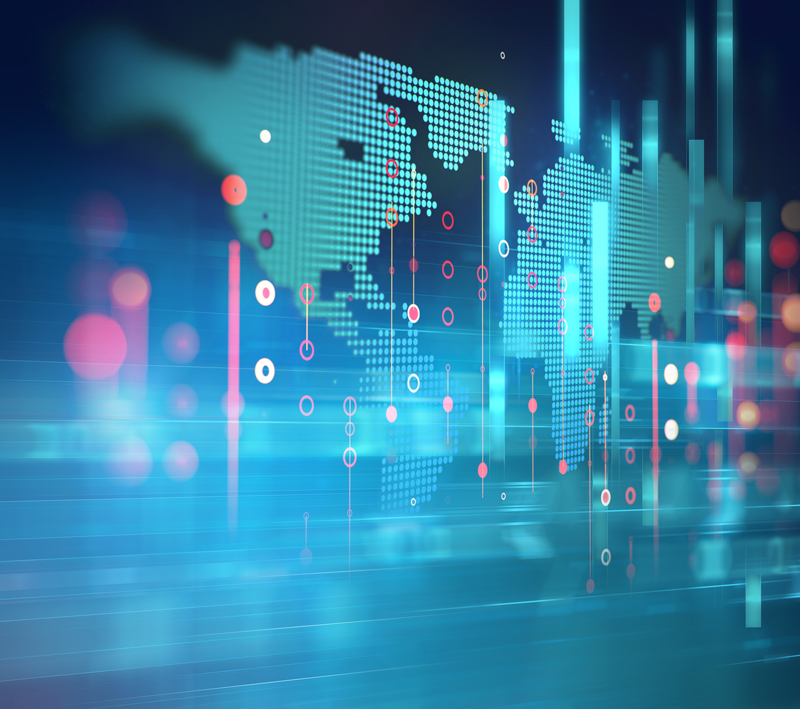 The new training session February - June 2019 is already available in the reference technologies: Big Data, Google Cloud, Networks and more. 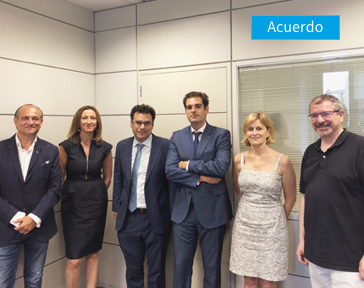 We are preparing the 6th edition of the PUE ACADEMY DAY 2019 to be held in Madrid on May 8, 2019. A whole day of ICT experiences to facilitate teaching and promote innovation in the classroom.  We present the Innovation HUb Sessions event! Directed exclusively to professionals, we invite you to discover through high-level technical sessions the latest in Big Data, Cloud, DevOps and NoSQL. Register face-to-face or streaming.